We also know a lot about workflows, staying focused, and best practices. That’s why we’re visited by 500,000 readers every month. And our work has been referenced by sites such as The New York Times, The Wirecutter, Lifehacker, and MacStories to name a few. 1Password holds the login information to every single website and service that I use. From my personal bank to my business website hosting to my favorite online photo printer. And that’s just the start. Heck, I even have login info for my thermostat! P.S. Already know you want in? Press here to get instant access. I used to use the same password for all my accounts. But I bet you did, too! That was back in the day when we didn’t know any better. I have long since put away those childish ways and have begun using unique passwords for every single website login. And hopefully you have, too. What makes an app like 1Password so amazing is that it keeps all of those different logins in one place, using safe and secure encryption. But so what? You may be wondering. Your phone and your computer can store those passwords, so what makes a password manager so special? Quite a bit, actually! In just a moment, I’ll share with you all of the different ways I use 1Password. But for now, let’s take a look at what makes this app so awesome to begin with. 1Password makes it easy to save login information as you’re browsing the web. Easily search for and deploy your login information on the web (regardless of what device you’re on). Store other kinds of information, such as credit cards, personal info, secure notes, receipts, bank accounts, and more. 1Password provides rich tools for sorting and organizing your information. There are many secure ways to share your information with others (and you can granularly select what you do and don’t share and with whom). 1Password is beautifully designed with an easy to use interface on Mac, iPad, and iPhone. 1Password helps you stay up-to-date on your security, allowing you to quickly assess the strength of your passwords, generate stronger ones, and change them on a regular basis. 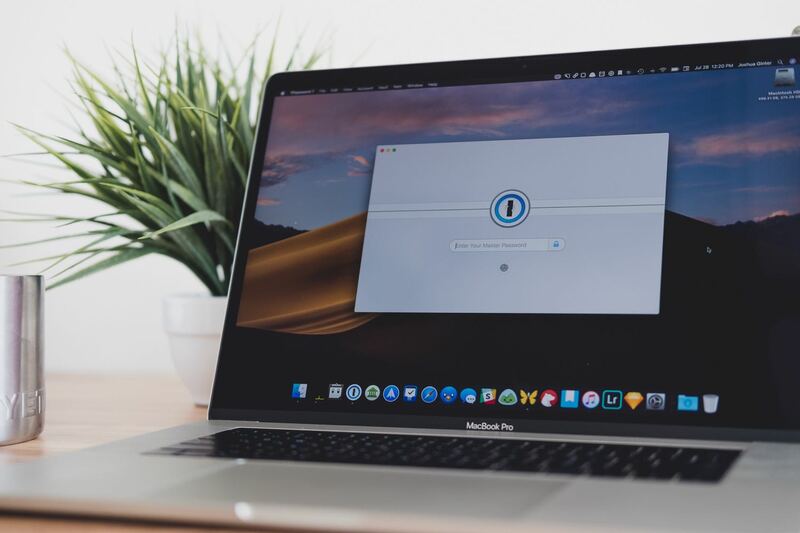 1Password uses state-of-the art encryption standards, so in case someone gets ahold of your computer, all that sensitive information stored in your password manager is safe and secure. While I used to say that it’s more than a password manager, now I would argue that 1Password is more than an app. 1Password is one of my essential utilities — I open it dozens of times every day. Not Just for Passwords Anymore, Dorothy. Website Passwords: It’s a bad idea to use the same login and password for everything. With 1Password, all you needed to remember is your one, single password for the app in order to unlock 1Password. Credit Cards: Even with a simple approach to finances I still happen to have four unique credit card accounts. One for personal family, one for my business, one for my non-profit, and one for a separate charitable giving account. I keep all the card numbers on file in 1Password to access any time I need. Important Documents: All the critical documents that you keep inside of your fireproof safe? I also have digital versions of them so I can access them at any time from anywhere. From power of attorney, to birth certificates, life insurance policies, and so much more. 2FA Recovery Keys: I use 2-Factor Authentication (2FA) whenever possible. And as a result, I also have many websites with backup recovery keys in case I ever lose access to my phone. Automobile Info: All the documents and information for our cars: digital scans of the titles, each vehicle’s insurance policy number, VIN, and license plate number. In Case of Death: This is the app you want your family to be able to access in case anything were to happen to you. This way, they would be able to log in to your bank accounts, access insurance information, and anything else if necessary. Team and Family Accounts: With easily shared “vaults” I can sync and share any relevant information with my employees and my wife. I’ve been using 1Password for nearly a decade and have never had an issue. It truly is the best password manager (and so much more). That’s why we want to help you unlock the full potential of this app for your own use. Get instant access to all 14 screencast tutorial videos as well as fully edited transcripts and downloadable HD video files for offline viewing. Complete walkthrough of the 1Password app for your Mac. A complete walkthrough of all the features for 1Password on your iOS device (iPhone and iPad). Understanding the encryption and security features. A look at the different options for using and paying for 1Password. How to quickly and easily get up and running with 1Password for the first time. From credit cards to documents, bank accounts to personal information — how to keep it all secure and accessible. What are vaults and how do they work? Also discover how to easily use and sync multiple vaults. How to set up and take advantage of the browser extension for Safari, Chrome, Internet Explorer, Firefox, etc. Audit the health of your current passwords and discover any passwords that are vulnerable, reused, weak, or unsecured. Understanding what 2FA is, how to use it, and how 1Password can help. Use multiple vaults to share your passwords with your family and/or your team. Is one better than the other? How to use both together. Why and how to sync your vaults using a 1Password account, iCloud, or Dropbox. How 1Password backs up your data, and how to access those backups, restore them, or even delete them. You use 1Password (or would like to start using it). This is the best password manager our there, and we want to show you how to get the most out of it. You have important documents, logins, and other information that you want easy access to while also keeping it safe and secure. You use the same one or two passwords for just about everything; you know you should do something about having better online security but you’re not sure where to get started. You have co-workers and/or family members that you want to share certain types of important information with (such as passwords, credit cards, or social security numbers, etc. ), and you want to ensure that information stays secure and up-to-date. You have and use multiple devices (Mac, iPhone, and/or iPad) and would love to have all your passwords and other important information in sync. 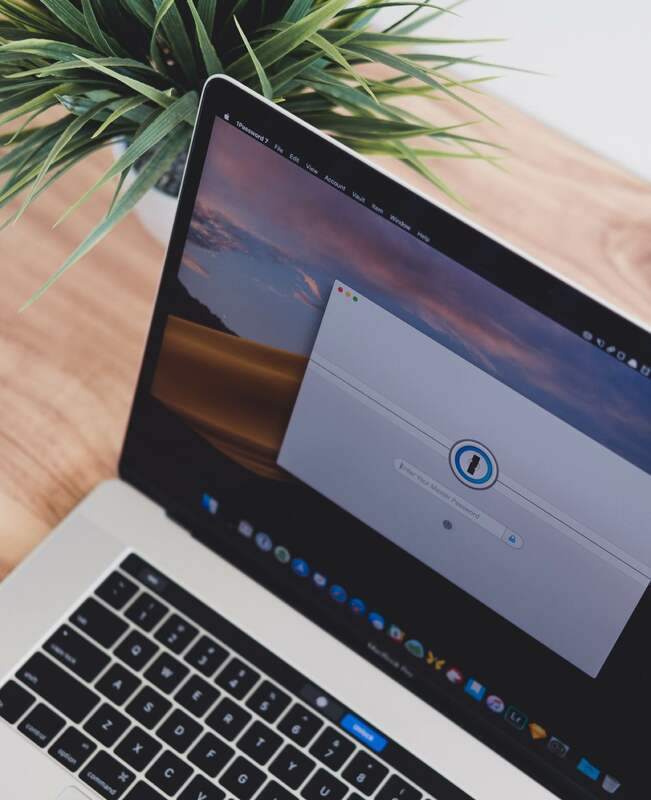 Having looked at a number of competitors, and comparing them I can say that 1Password is the most well-rounded password manager on the market. A: Yes! Team licensing and group pricing is available. If you have a crew of 10 or more, please email us. Q: What do I get when I buy the 1Password course? Q: I mostly use 1Password on my Mac / iPad / iPhone, is the course still relevant for me? A: Yes! Absolutely. 1Password is a world-class app across all platforms. All three versions of the 1Password app (Mac, iPad, iPhone) are nearly identical to one another. While most of our Screencast videos show the Mac app or iPad app in use, you’ll still discover all the same features that exist across all versions of the app. With our 1Password course, we'll teach you how to get the most out of the best password manager out there.